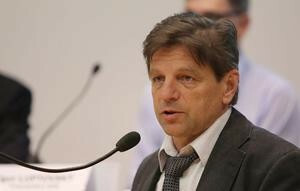 Tomáš Fusko has been elected President of the Slovak Biathlon Association after seeing off the challenge of two brothers. A second biathlete has had his provisional suspension for meldonium use overturned. 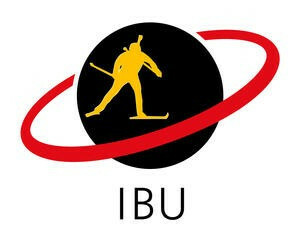 Biathlete Klaus Siebert, a former Olympic silver medallist, has passed away at the age of 60 following a battle with cancer. Norwegian biathlon legend Ole Einar Bjørndalen has resigned from the International Olympic Committee (IOC) Athletes' Commission after abandoning his plans to retire from the sport. 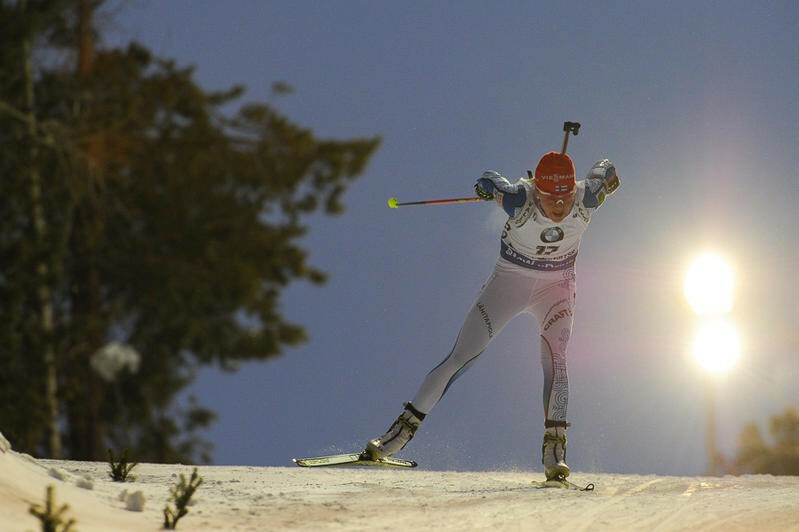 Double Olympic medallist Ivan Tcherezov has announced his retirement from biathlon. 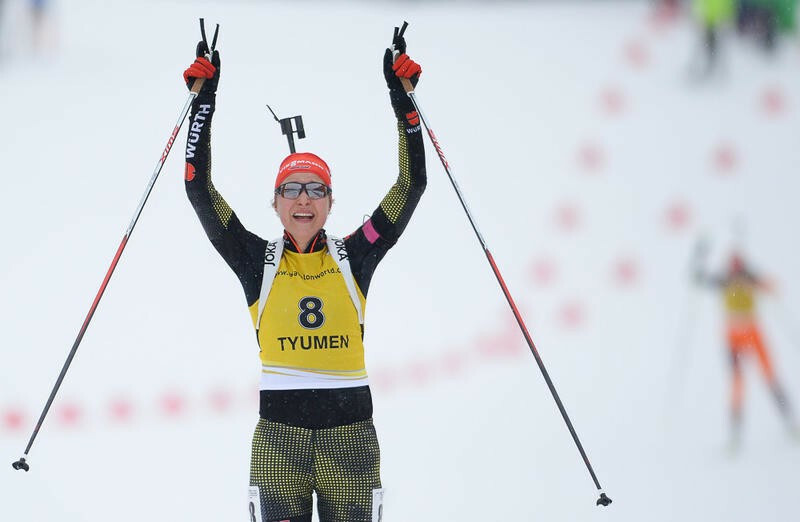 Finland's Kaisa Mäkäräinen triumphed in the women’s 7.5 kilometre sprint event as the final International Biathlon Union (IBU) World Cup event of the season got underway in Khanty-Mansiysk, Russia. Russian duo Grigory Murygin and Nikolay Polukhin secured overall International Paralympic Committee (IPC) Biathlon World Cup titles with wins in individual races in Vuokatti, Finland, today. Norwegian biathlete Ole Einar Bjørndalen has abandoned plans to immediately retire following last week's Biathlon World Championships, raising new fears he will continue not to play any role as a member of the International Olympic Committee (IOC). 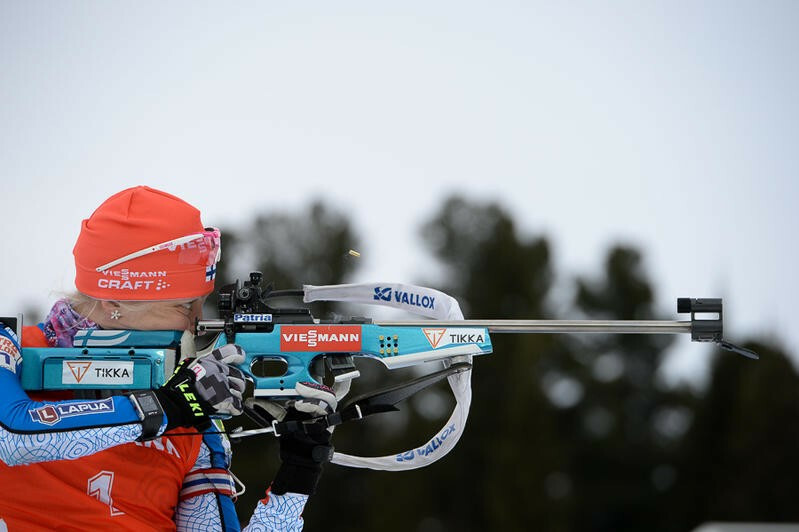 France's Marie Dorin Habert ended the International Biathlon Union (IBU) World Championships on a high by claiming her third gold medal in the women’s 12.5 kilometres mass start event in Oslo. Norway's men roared to relay gold at the International Biathlon Union (IBU) World Championships on home snow in Oslo - matching the achievement of the country's women.